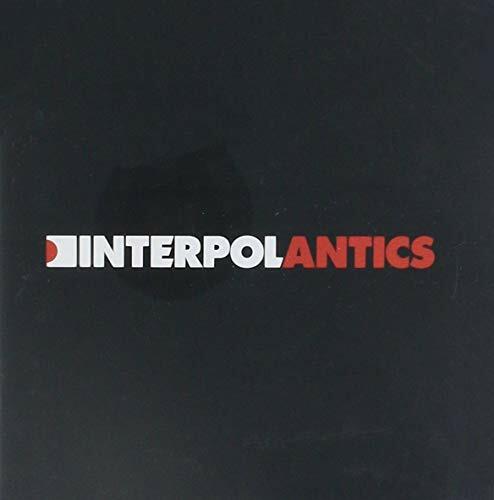 I cannot stop playing Interpol&apos;s new album Antics. I have donned headphones to separate myself from friends and family. There previous album Turn on the Bright Lights was merely an appetizer. I binged upon The Decline and Fall of British Sea Power, the Yeah Yeah Yeahs, and Placebo&apos;s Sleeping with Ghosts, but Interpol&apos;s latest is better. I&apos;m glad I put off purchasing Bork&apos;s latest–I&apos;ll dive into her album after I get the headphones off. I fixed an annoying crash in Medusa. It is now safe to search without an index in msearch-gui. Nothing will happen, and that is better than a crash. As a rule, I do not study the history of a nation as told by that nation. They tend to omit their atrocities. US history did not teach me about crimes committed against the native Americans. Australian history didn&apos;t tell me about similar crimes against the aboriginals. I understand that France tries to ignore Napoleon (who enacted some good laws). And the British never mention their food. So I choose to learn a nation&apos;s history from someone else. This entry was posted in life on October 22, 2004 by curtis.